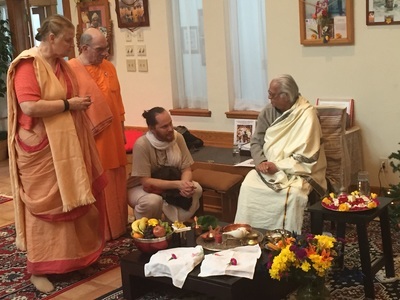 A Spiritual Branch Center of Mothers Trust Universal Ashram in Ganges, MI. 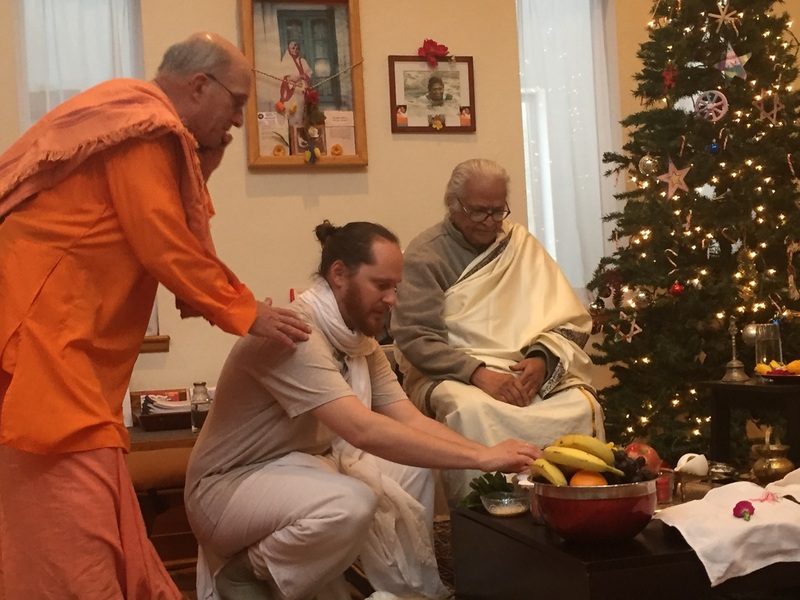 will be opening in Ann Arbor with Murtis Jaganath of Puri, Durga Puri Devi of Kolkatta,and more who will be residing in Ann Arbor, Mi located at "Jagat Puri Nivasa". 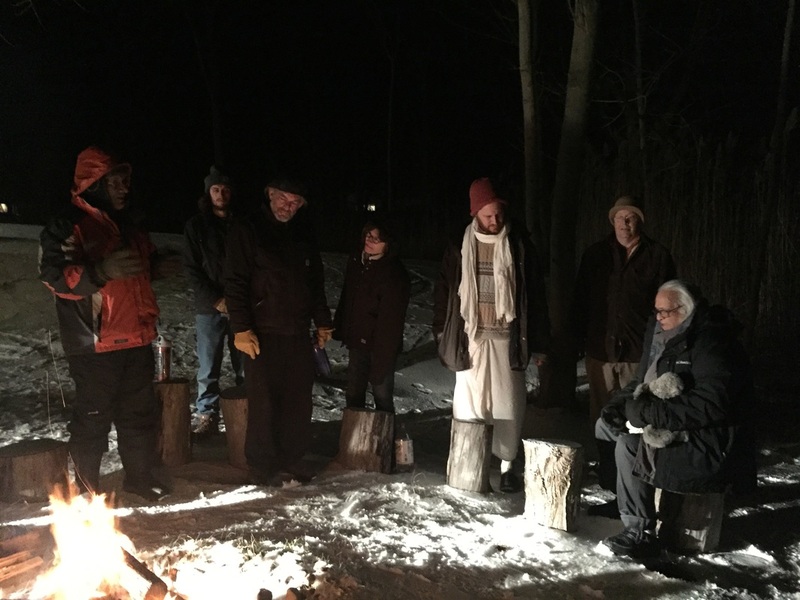 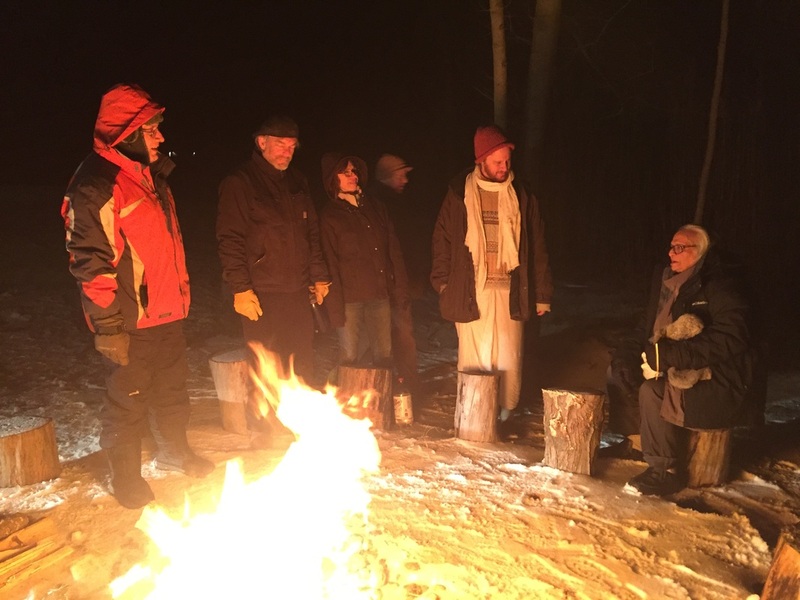 This Center will be "A Pilgrimage for Modern Mystics with Mission Hearts of love, Who Serve to Heal the World." This Center will be under the leadership of Chaitanya of Navadwip aka. Trevor Eller. 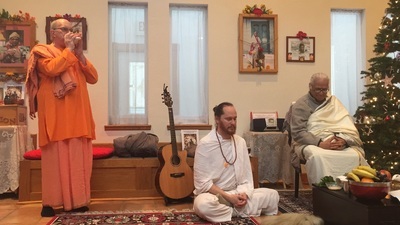 A website will be available soon with Kirtan, Satsung, Yoga, Meditation, Classes, Outreach Programs, Services and Retreats. For more information please call Chaitanya Trevor Eller at (734) 332-8880. 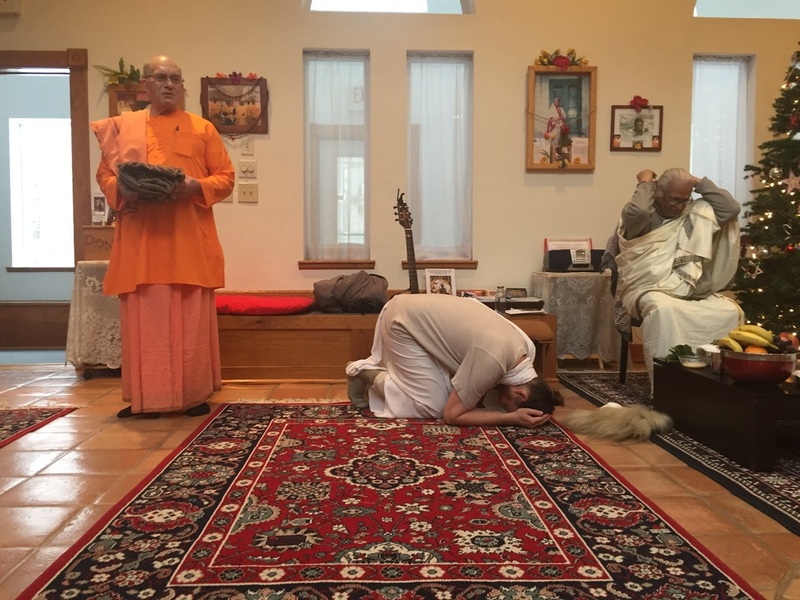 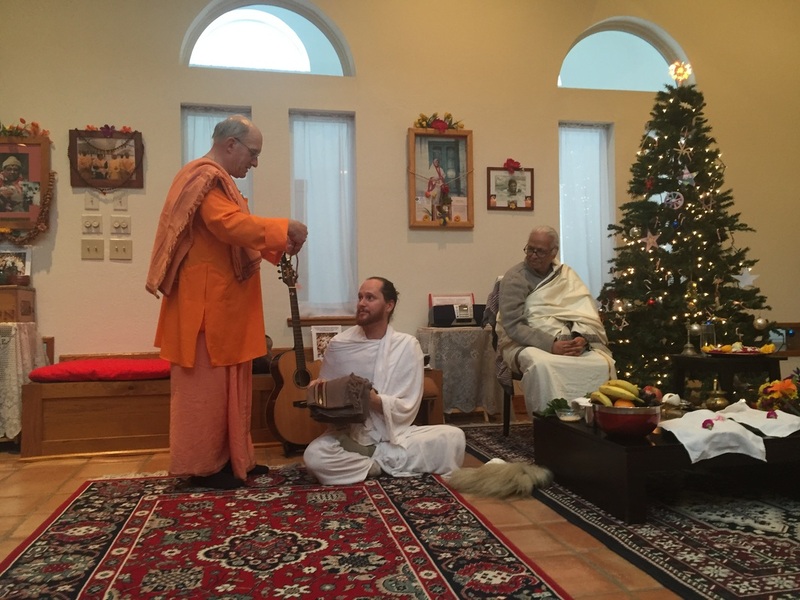 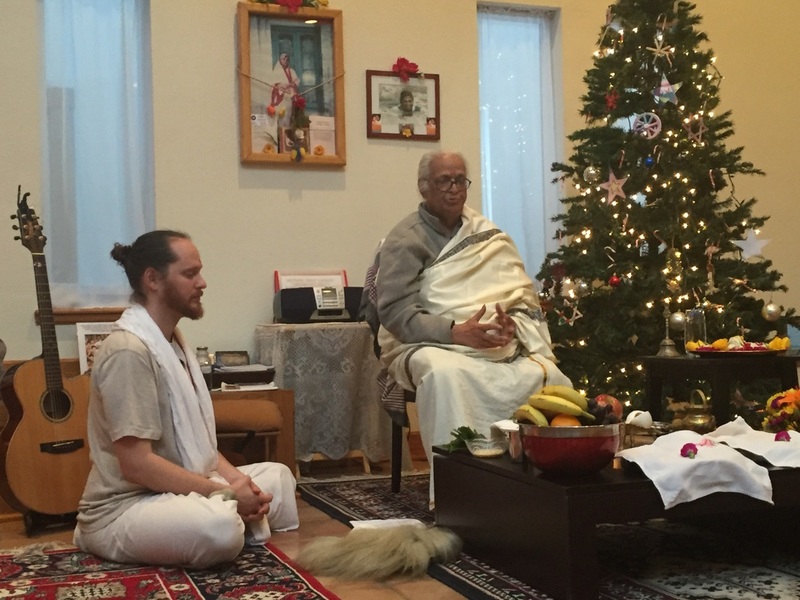 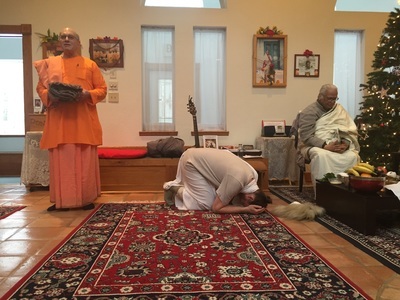 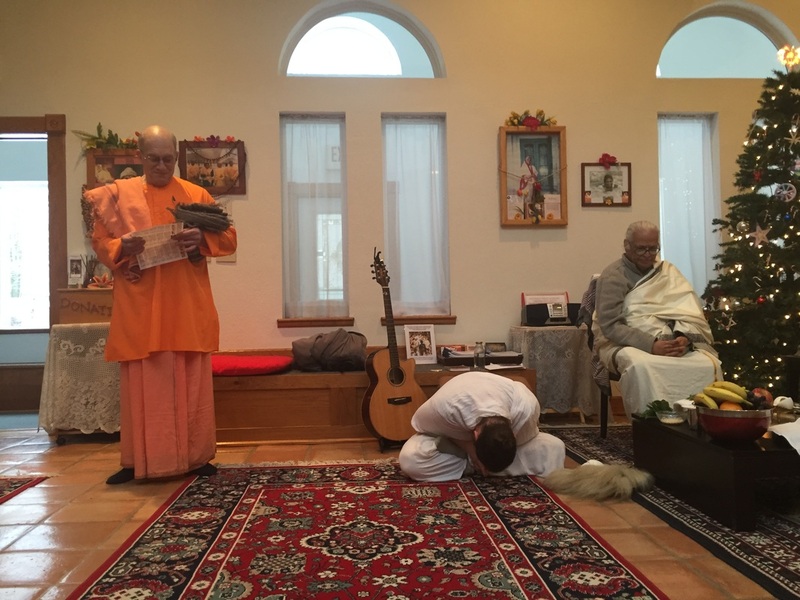 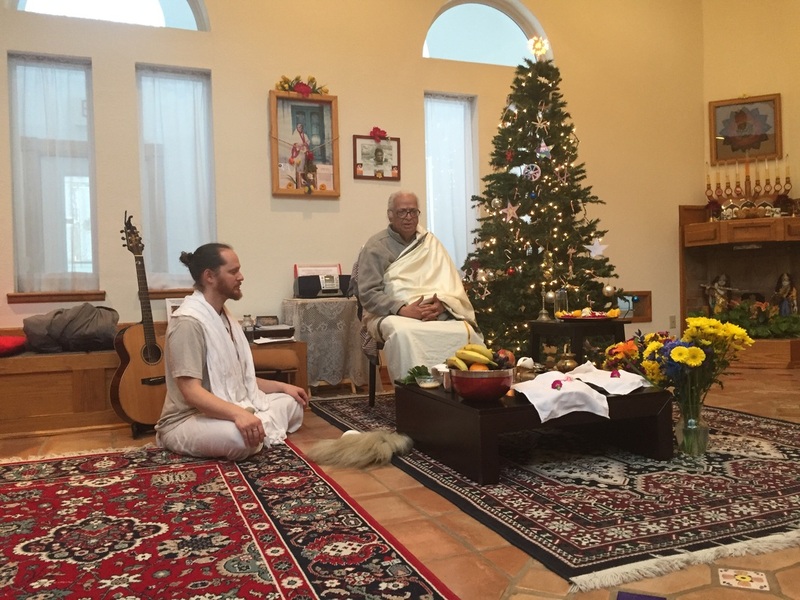 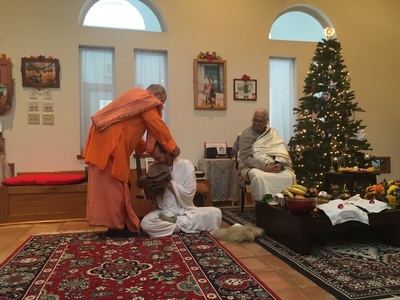 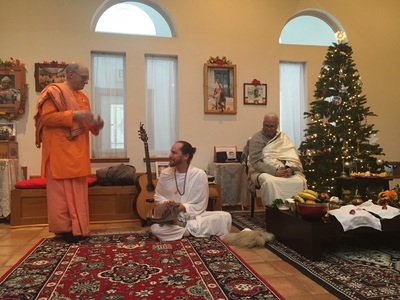 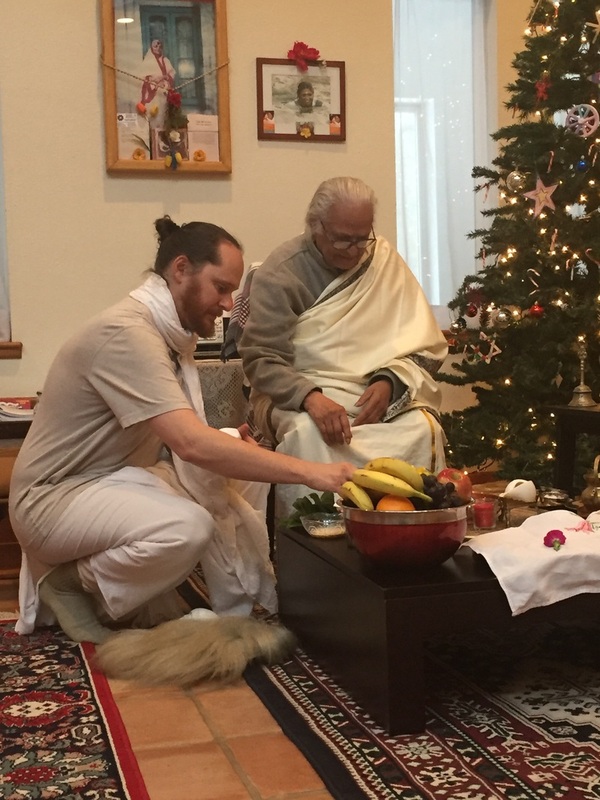 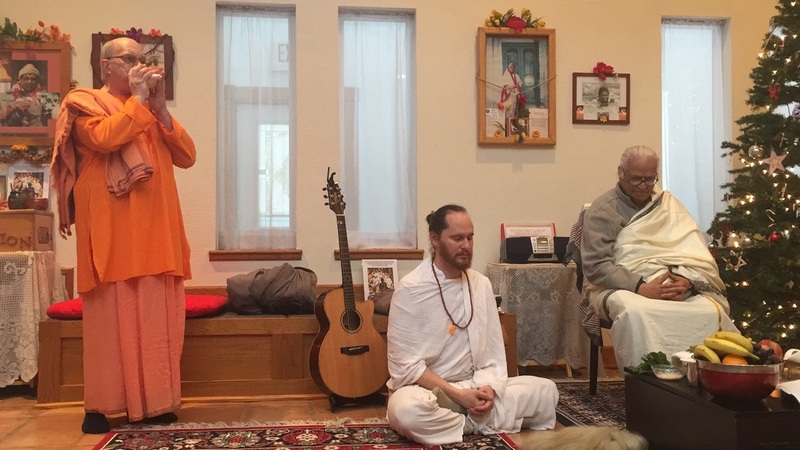 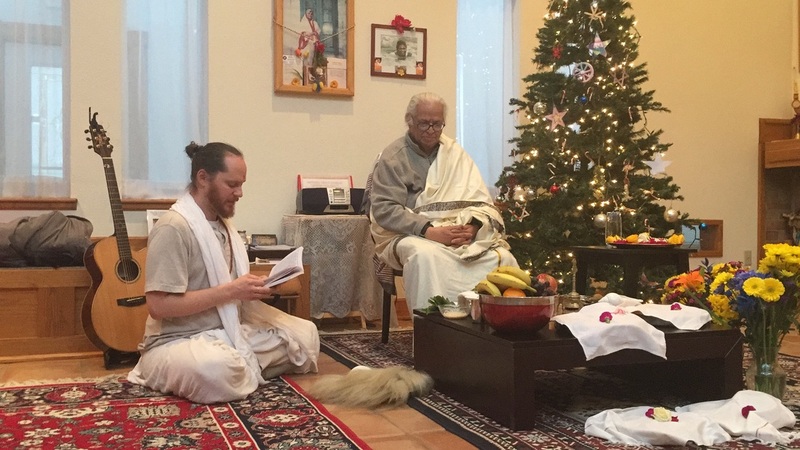 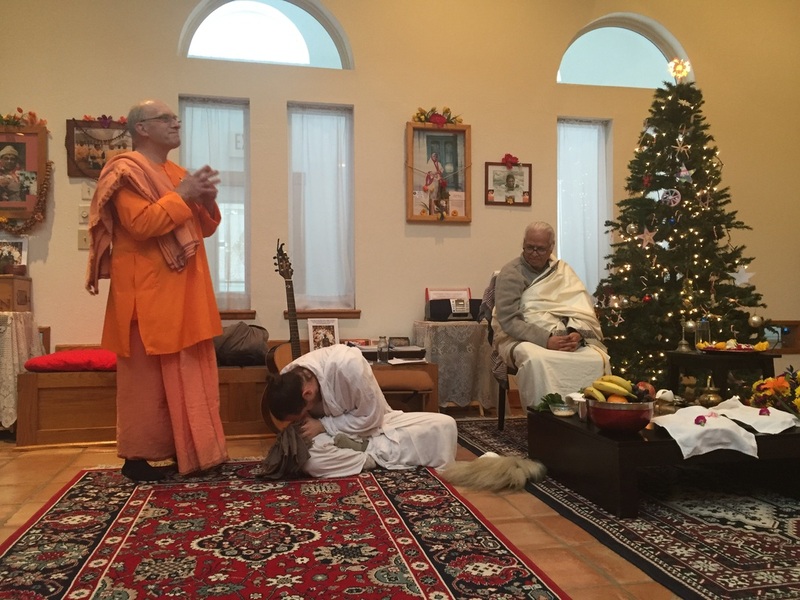 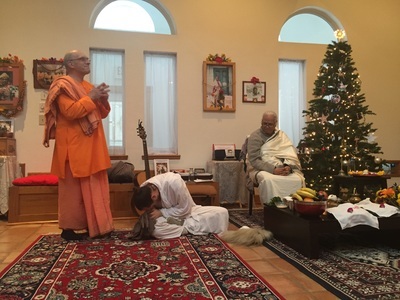 Below are photos of Swami Atmalokananda, Ramakrishna Sarada Vivekananda Monk since 1973 of Mothers Trust Ashram in Ganges and Acharya Dr Raju of Hindu Lansing Temple and Chaitanya Trevor Eller of Jagat Puri Nivasa located in Ann Arbor, Michigan. 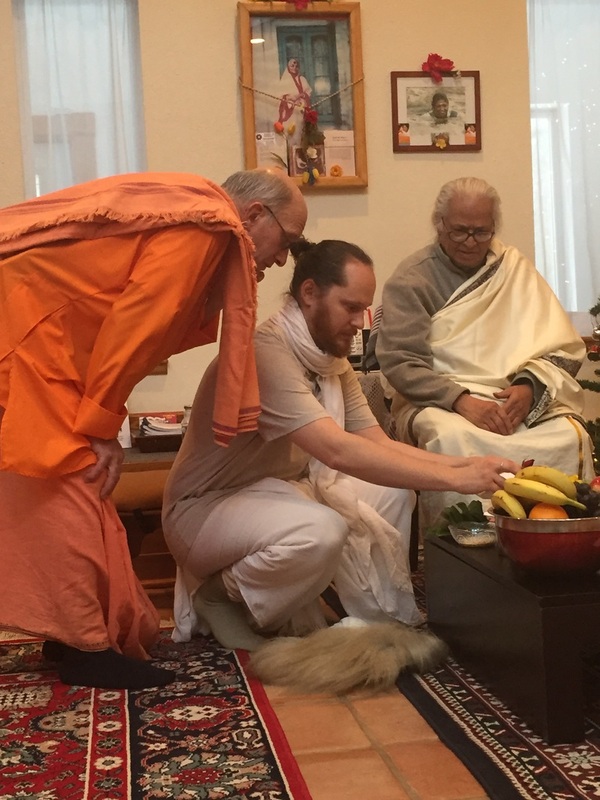 New Web Page will be coming soon!